Some pro-environmental groups are having serious reservations on the sustainability of hydropower. Their uneasiness is based on the stability of source water levels. And a protracted El Niño phenomenon that will most certainly render hydro power plants useless at the maximum and limited at the minimum. Let’s take Lanao Lake as an example. Lanao Lake feeds the Agus hydro power plant but for it to operate normally, it needs a water level of at least 699.15 meters above sea level. 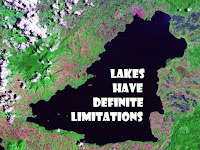 As of November 5, 2015, the Mindanao Development Authority (using data from the National Power Corporation) reported that the water level in Lanao Lake is near the critical level of 699.86 meters above sea level. The report further came up with the information that there is a power deficit and this situation necessitates the implementation of a rotating brownout scheme that will surely bring some degree of discomfort to the Mindanao electric consumers. In key urbanized cities in Mindanao such as Davao and Cagayan de Oro, the Davao Light and Power Company and Cagayan Electric Power and Light Company have already announced the implementation of a two-hour rotating brownout plan until the Lanao Lake water level improves. Hydro power is largely dependent on (a) rain frequency, (b) rain volume, and (c) other geo-atmospheric conditions. (Aside from electric power, lakes are, in most cases, also the sources of irrigation water supply. This also highlights the importance of lakes and irrigation infrastructure on food security.) 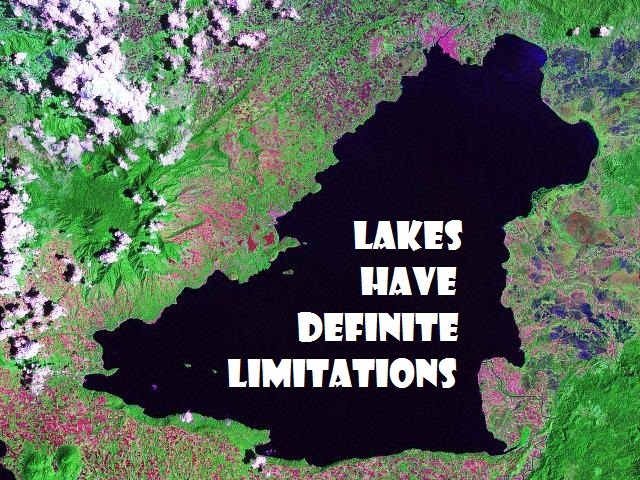 Without alternative and sustainable energy sources to back-up hydroelectric power and a protracted El Niño phenomenon, it is becoming obvious that lakes have definite limitations.